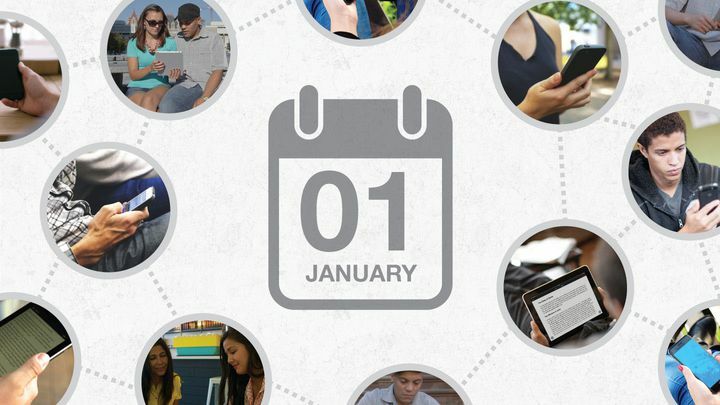 Let's Read the Bible Together (January) - Part one of a 12-part series, this plan leads communities through the whole Bible together in 365 days. Invite others to join in every time you start a new part each month. This series works well with audio Bibles—listen in less than 20 minutes per day! Each section includes Old and New Testament chapters, with Psalms scattered throughout. Part one features the books of Luke, Acts, Daniel, and Genesis. Part one of a 12-part series, this plan leads communities through the whole Bible together in 365 days. Invite others to join in every time you start a new part each month. This series works well with audio Bibles—listen in less than 20 minutes per day! Each section includes Old and New Testament chapters, with Psalms scattered throughout. Part one features the books of Luke, Acts, Daniel, and Genesis.